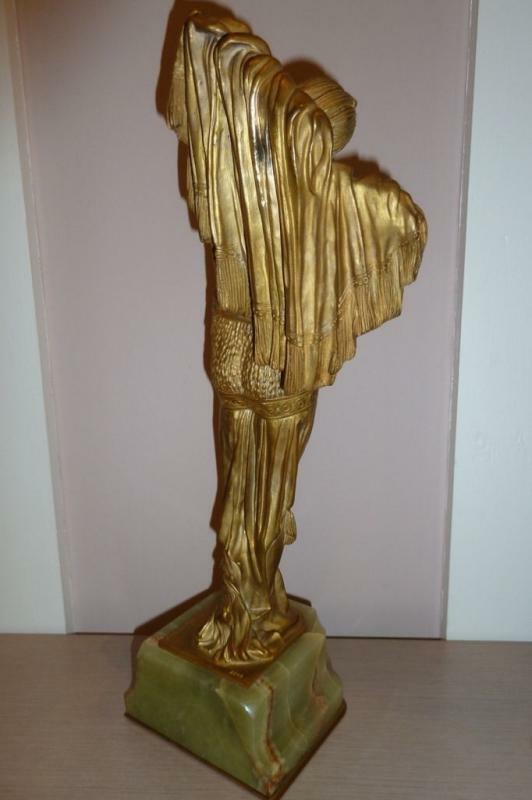 This delightful chryselephantine gilt bronze sculpture by Demetre Chiparus (1888-1950), modeled as a young concubine dressed in clinging robe and set upon an onyx stone base with bronze frame, was originally titled "Favourite." 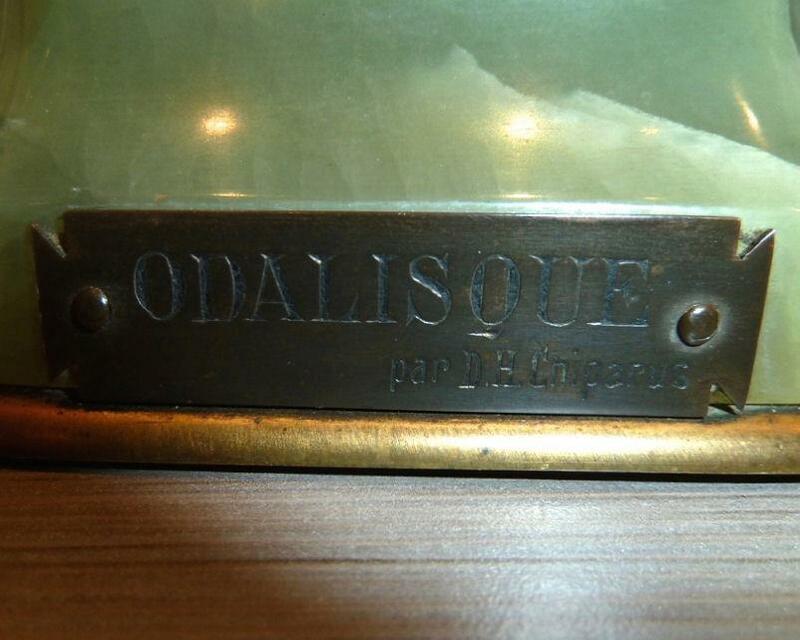 It also became known as “Odalisque” and an early or original owner of the piece added the nameplate to the front of the onyx. Including the base the piece measures 18 in tall and 6 in wide (46 by 15 cm). 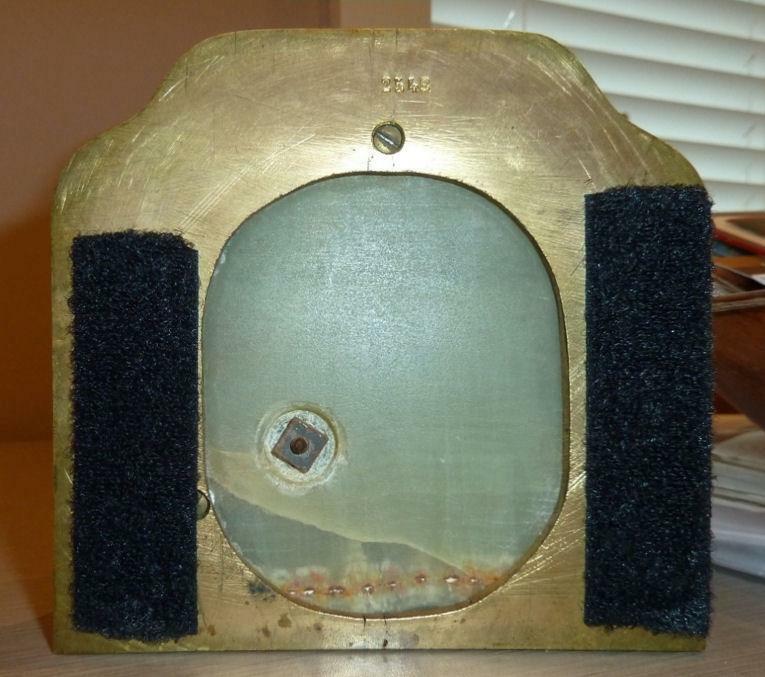 Excluding the base the piece measures 15.5 by 6 in (39 by 15 cm). 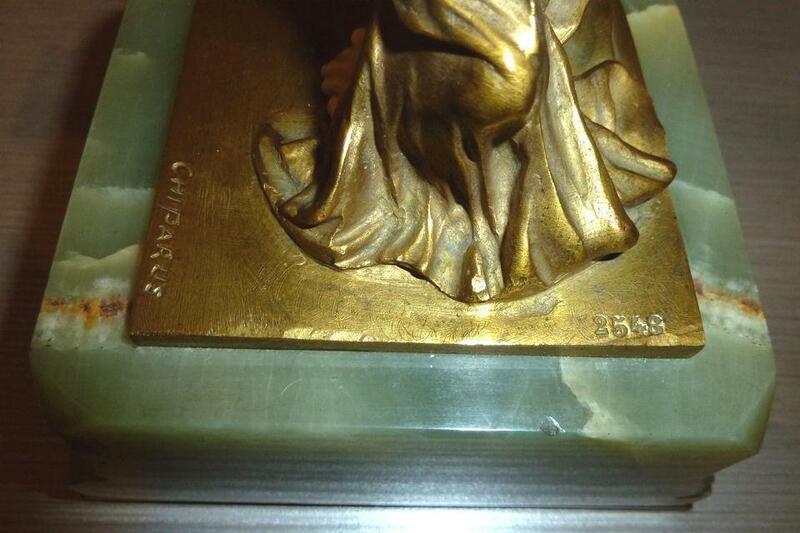 Underside of bronze base carries the stamped mark, "Fabrication Francaise Paris GM", and the number 2548. 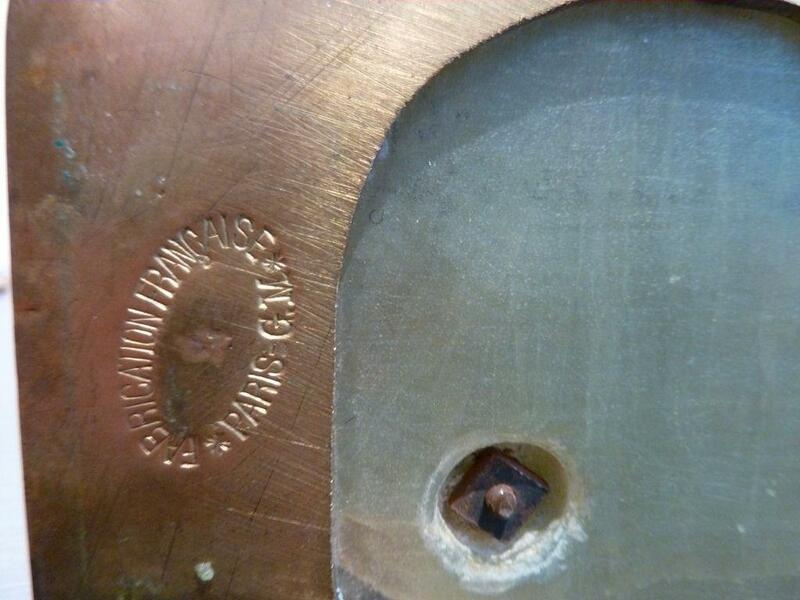 This is the mark of G. Mansard, the Paris foundry used by Chiparus on some early pieces. The original title, "Favourite", appears with this mark in Chiparus, Master of Art Deco, by Alberto Shayo, New York, 1999, p. 94, fig. 26. 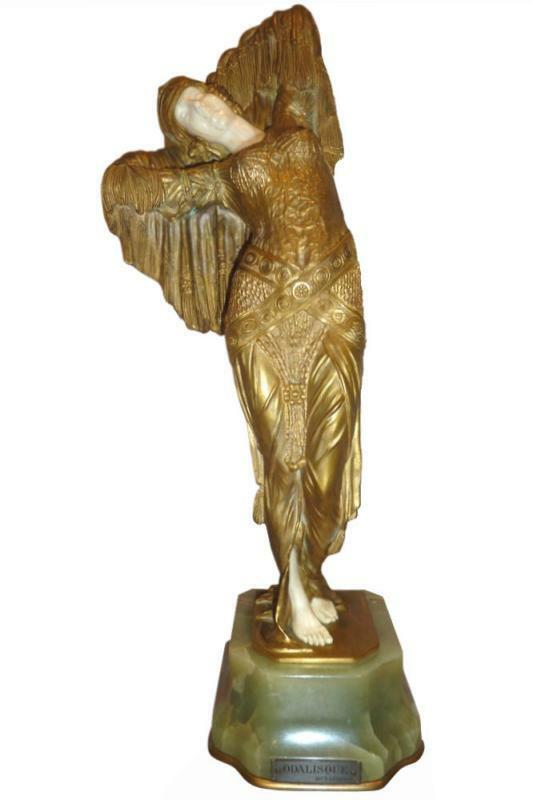 Another example of this model is illustrated in Art Deco and Other Figures by Brian Catley, Woodbridge, 1978, p.63. Literature: Another example of this model is illustrated, Bryan Catley, Art Deco and Other Figures, Woodbridge, 1978, p.63; Alberto Shayo, Chiparus, Master of Art Deco, New York, 1999, p.94, fig.26. A few similar works from the same series, both gilt and partially cold-painted, have appeared at major auction in the past decade. 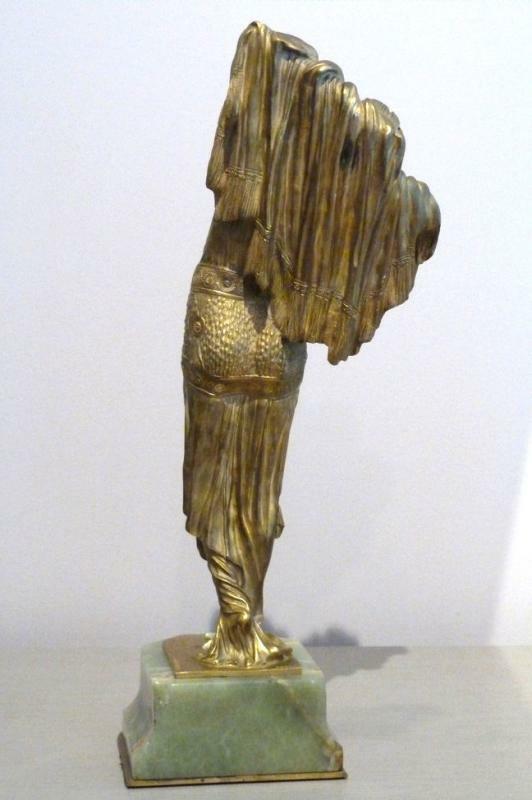 At the height of the market, a casting with the same patination with similar pedestal from the same series, numbered 1904, was offered by Sotheby's in London on September 27, 2007, in their sale of Fine 20th Century Design. In this sale, lot 433 had an estimate of 20,000-30,000 GBP ($40,000-$60,000) and sold for 48,500 GBP, equal to approximately $97,000 based on the 2.0-to-1.0 dollar-to-pound exchange rate in the fall of 2007. And on January 1, 2014, the Time & Again auction house of Linden, NJ, offered a casting from the same series, numbered 5773, but with modest cold-painted decoration and different onyx pedestal, in lot 260 with an estimate of $40,000-$60,000 and hammer price of $40,000. Our customer must take delivery in the continental United States. 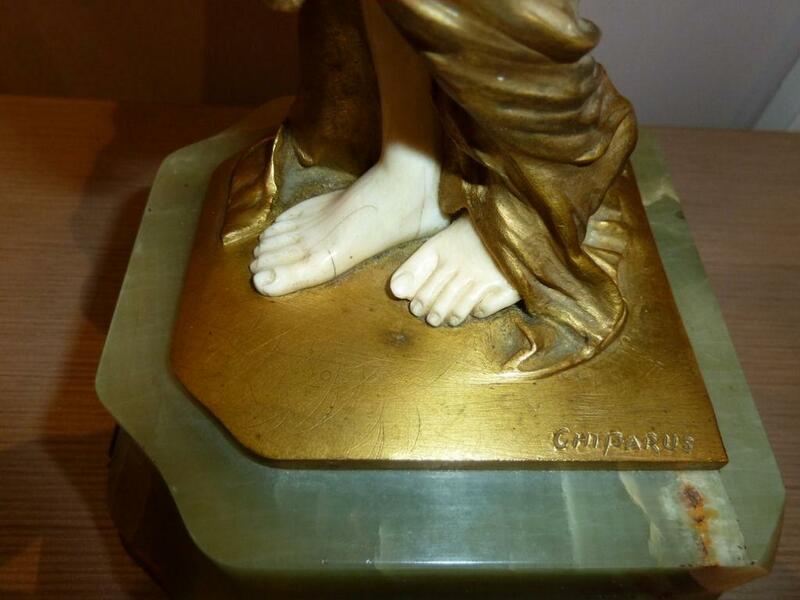 Items Similar To "Demetre Chiparus Favourite Odalisque Chryselephantine Bronze and ..."